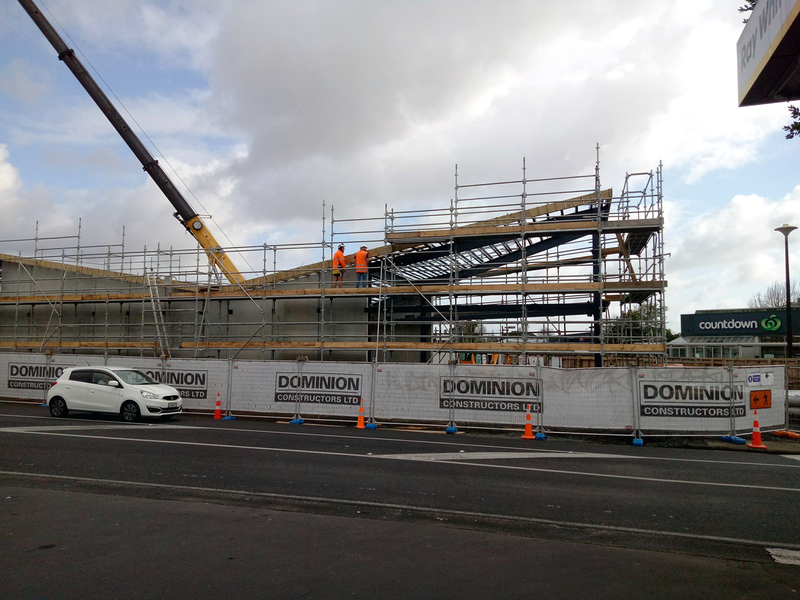 If you are interested, please visit The Point Te Atatu project portfolio to see more. 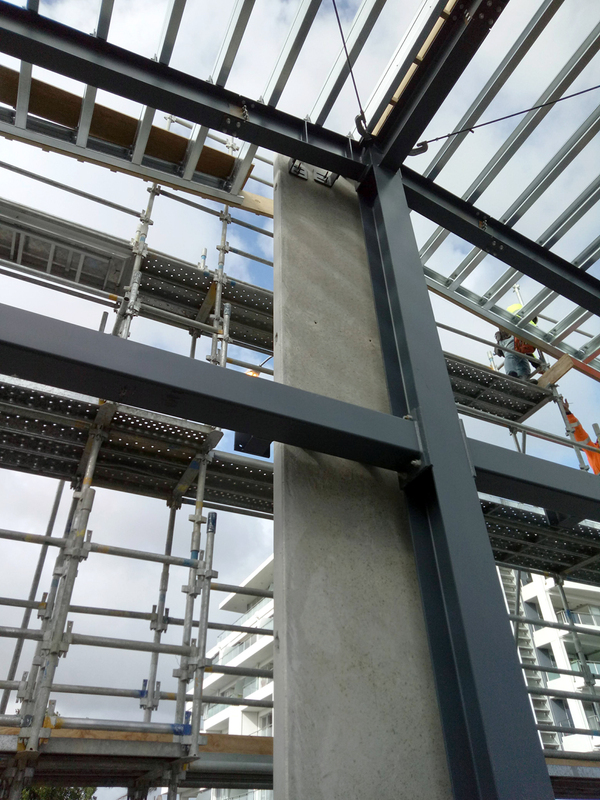 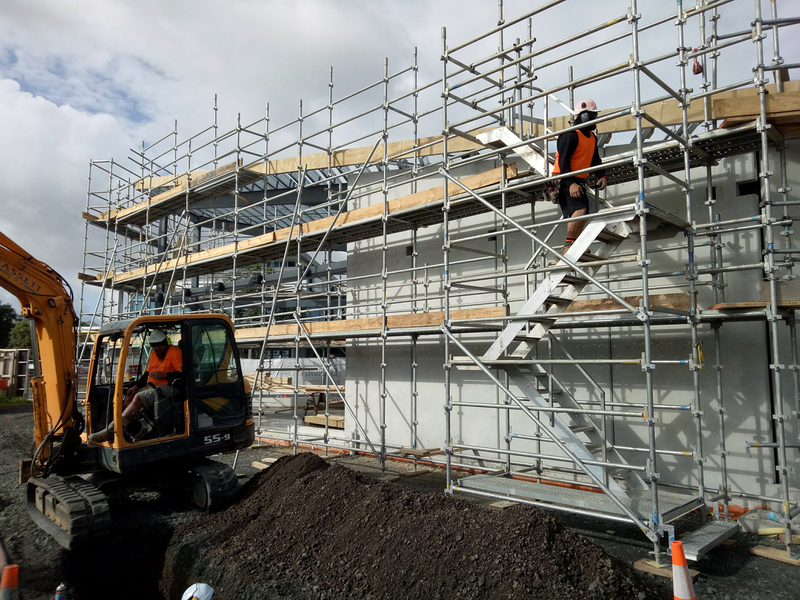 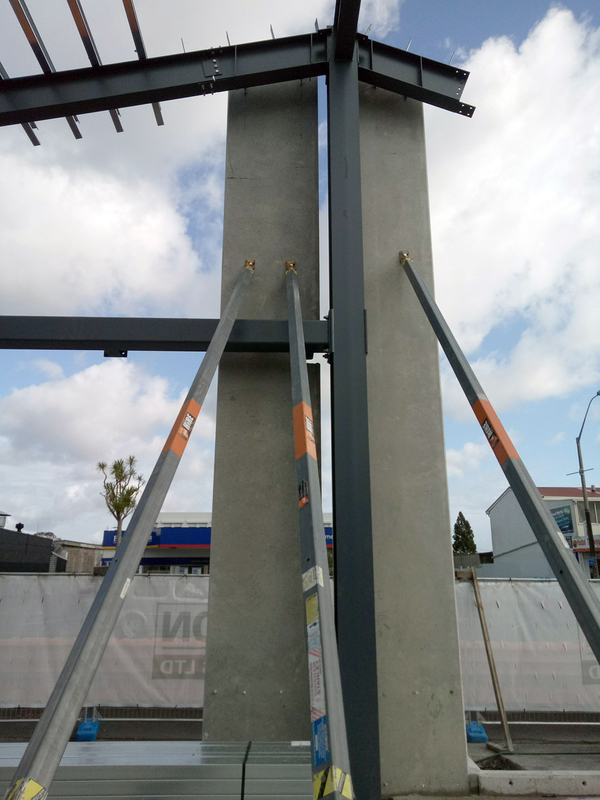 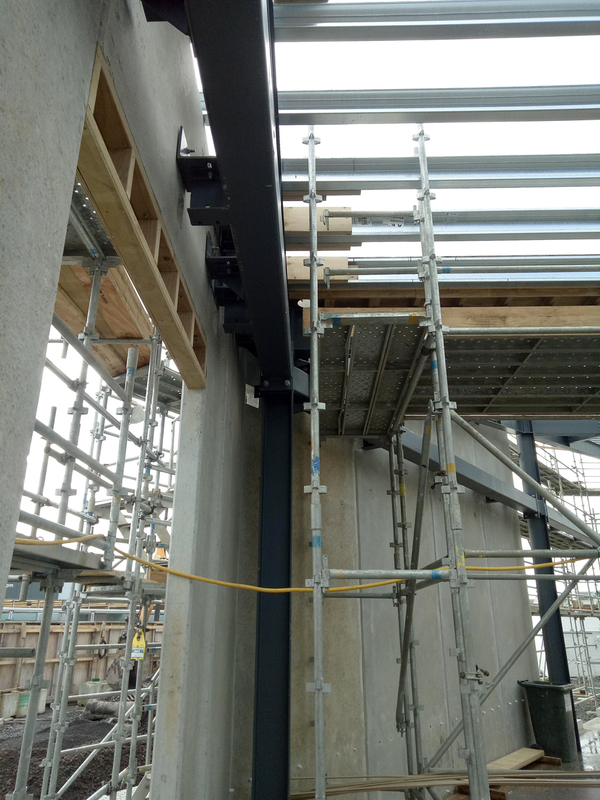 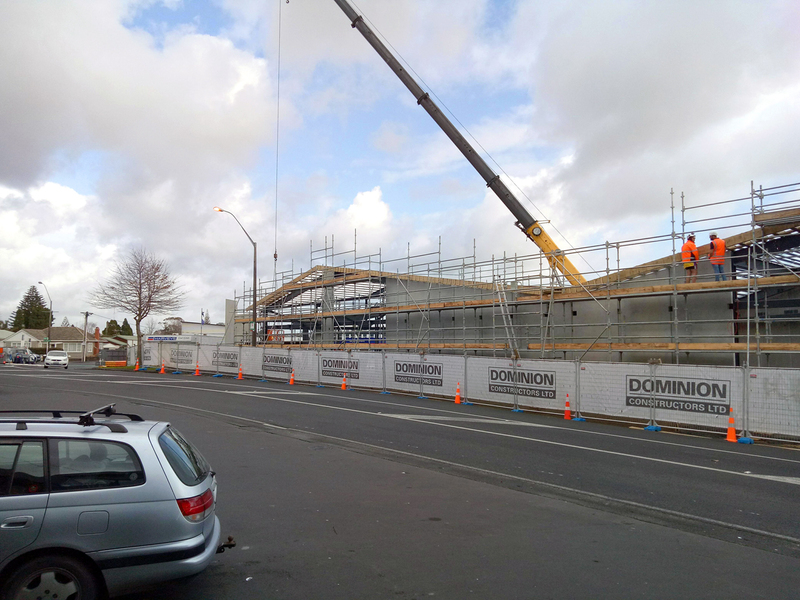 Recent site photos of a retail development in Te Atatu named The Point, 26th July 2018. 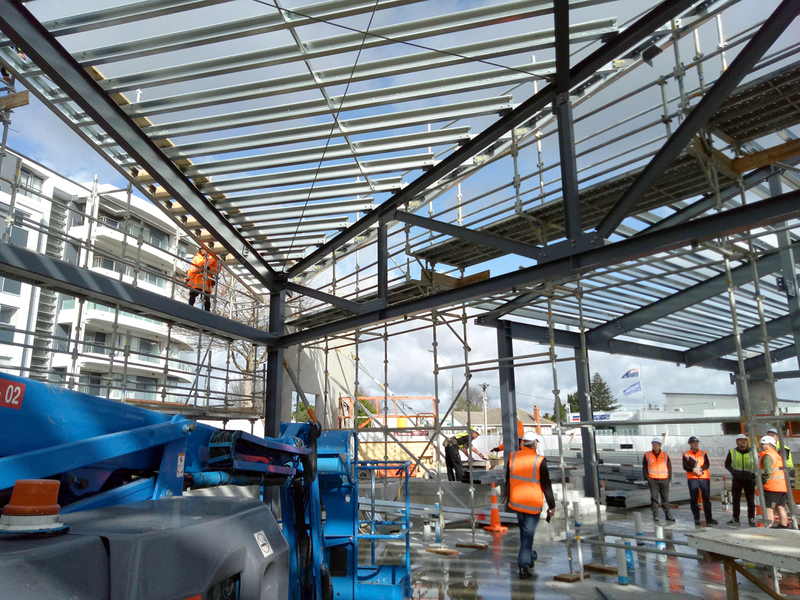 The Point Retail Te Atatu is a proposal to provide a burst of life to the suburbs town centre which is going through rejuvenation and growth itself under the new unitary plan. 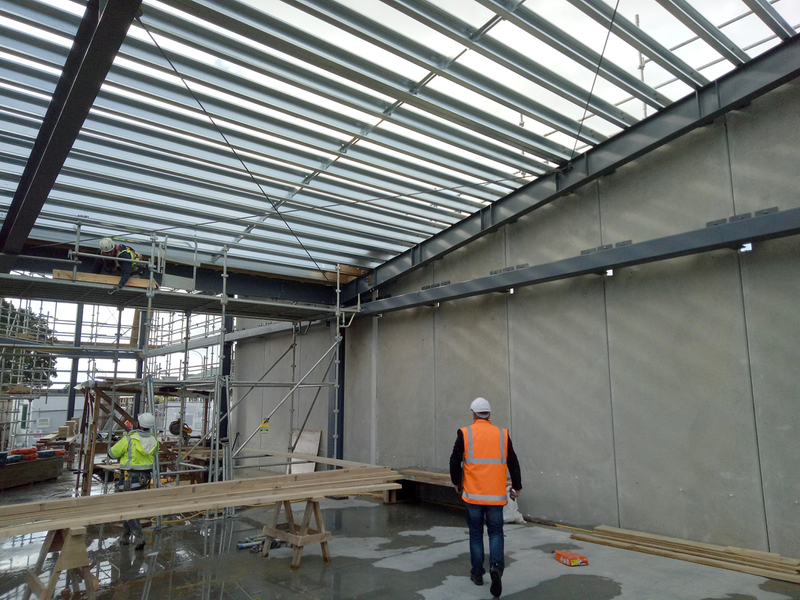 The retail development will provide six retail units with two being allocated to restaurants and cafes which open generously to a large central North facing courtyard.